PAT BENATAR & NEIL GIRALDO SHINE A LIGHT ON ABUSED CHILDREN IN NEED. 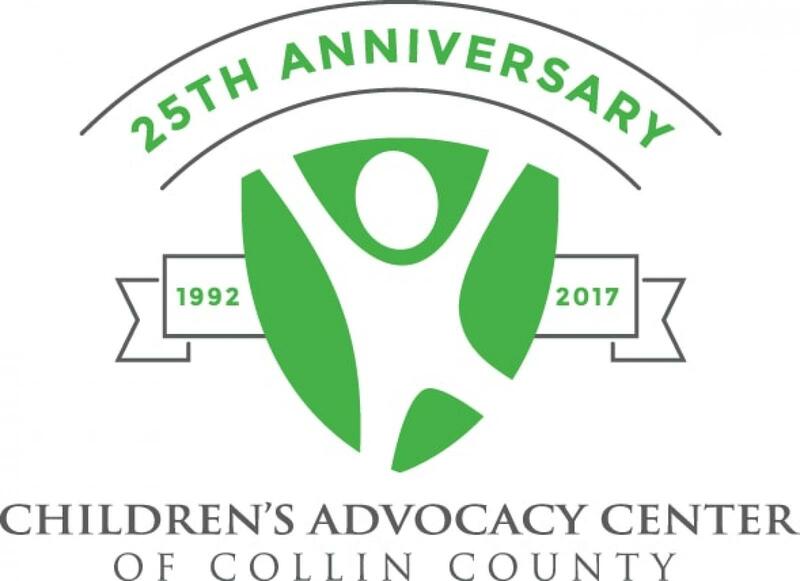 More than 800 people packed the Landmark Ballroom at the Hyatt Regency on Saturday April 29th to celebrate 25 years of service to the Collin County community for Children’s Advocacy Center of Collin County (CACCC). Pat Benatar & Neil Giraldo put on a rocking show and were proud to stand with CACCC and be a voice for the abused and neglected children in Collin County.